If you like to pick up recipes from friends or browse Pinterest for delicious new ideas, this is an option for you! 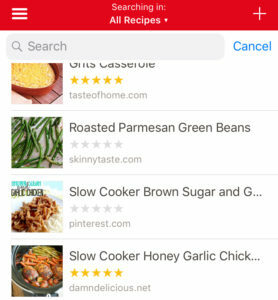 The Paprika app is a great way to store various recipes you find online, as well as a helpful tool for using them in your kitchen and routine. If you would like to try it, please note that there is a cost (currently $4.99). You can store all the recipes you find in one place. All those recipes you find on Pinterest or links emailed from friends — in one place. 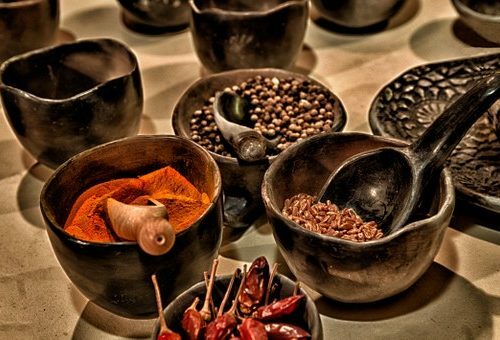 Each recipe can be categorized and rated as you like. 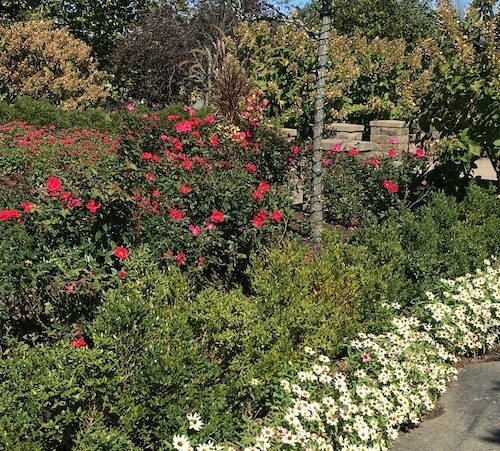 It is not as convenient for the family recipe book or the notecards passed down from your grandmother, but you can also type those into the app database to use. You can scale recipes. Once you have the recipe in the app, you can choose to make it for the servings listed or cut it in half or increase up to 100-fold. All this is without doing math, just changing the setting. You can plan your menus. If you do your menu planning in the app, you can pull the recipe into your plan with one click. 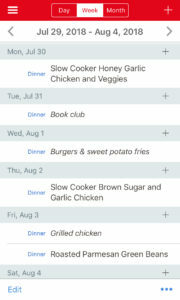 The plan includes up to three meals and snacks for each day, and you can view your plan by day, week or month. You can track your grocery list. Once you have your meal plan set, you can add the ingredients you need to a grocery list. The items are pulled off your recipes, and you have the choice of de-selecting items you don’t need to get before adding everything to your grocery list in the app. Just like that. You can track your pantry. For a little more effort, you can keep track of what you have on hand and won’t need to add to the grocery list. 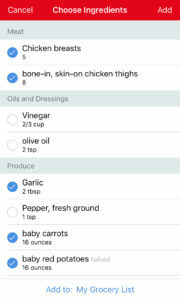 The app will keep those off the grocery list when you carry over the recipe ingredients for your meal plan. You’ll also know what you have to use without a trip to the grocery store. It’s a beautiful tool, whether you just use the recipe storage or max out all the options. More information on it can be found here and here. If you already use this app, how has it helped you and what tips do you have to add?